One thing I struggle with when it comes to shopping for beauty is finding lip colors that complement my dark skin tone. The process is so overwhelming that I end up giving up and stick to the colors I can always count on (MAC’s Ruby Woo & Riri Woo, Verve, and Chili amongst many others). 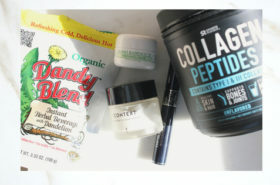 However, like every other girl that’s obsessed with beauty and wants to try out different colors and formulas, my quest is never-ending but I won’t give up. 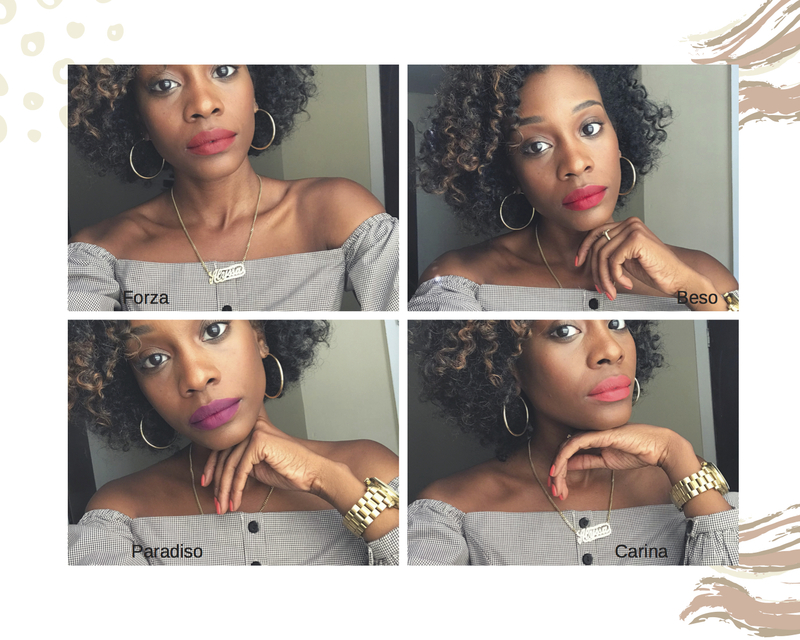 Luckily for me, I was able to test out a few shades from Stila Cosmetics and what better time than National Lipstick Day to celebrate the fact that I found shades that will work for other women of color that are in the same boat as me. 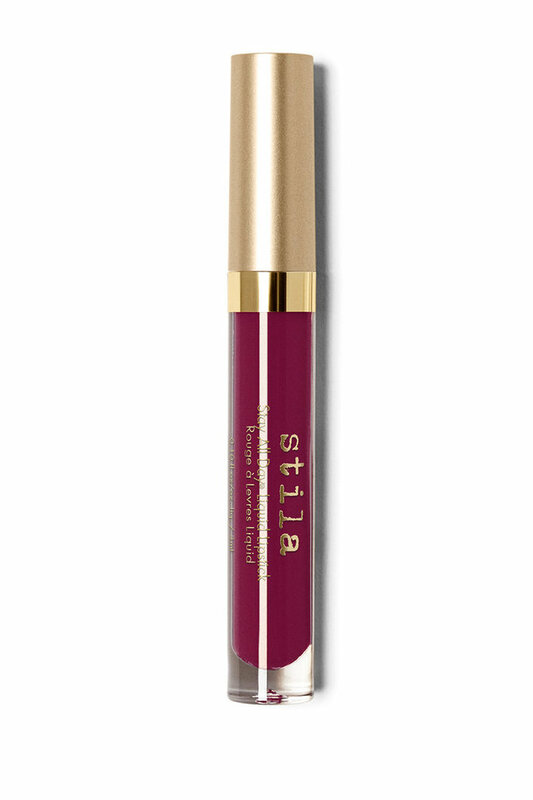 Before we get into the shades, I’d like to share that Stila is having a Buy One, Get One Promo on Stay All Day Shades for National Lipstick Day! **Lipsticks are all from Stila PR and these are my honest opinions. When I posted a sneak peek of the Stila lipsticks on my Instagram stories the other day, a friend (who is dark skinned as well) DM’ed me to say how much she LOVES Beso and that it lasts all day long — she wasn’t lying. 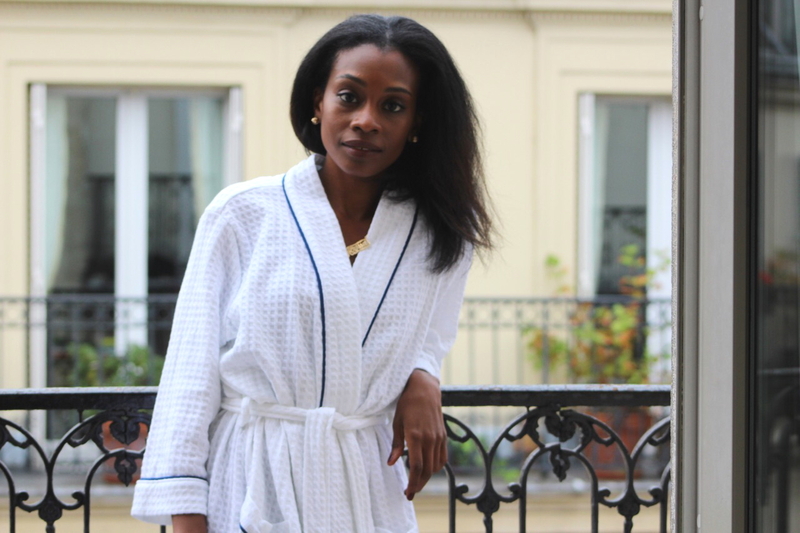 Beso is a true red and it looks great on dark skin. With this color, all you really need is one or two coats, but it is buildable so the more you apply the richer the color will look. I love this red as an everyday staple and I think this is one of the best red Stila shades for dark skin tones. To be really honest, when I first looked at this shade I pictured that it wouldn’t look good on me. I was wrong. This is a fun medium cranberry-purple shade that looked so pretty with my skin tone. If you bump into me during the colder months, and you want to know what lip color I’m wearing, it most likely will be Forza. I prefer burnt orange and burgundy lip colors during the fall and this one is ideal. It is a deep burgundy hue with a bit of warm brown undertones that complements my skin tone quite nicely. I can’t get over how much I love this shade so be prepared to hear me recommending it to ev-ery-one! This is a very pretty coral shade but it’s the only one (of the three I tried above) that didn’t really go well with my dark skin. I do feel if its mixed with another color to create a fun ombré lip it would work for me. By itself, it stands out way too much for my liking. However, there are some girls with my complexion that would love the contrast of this shade against their dark skin. So if this is what you desire, go for it! 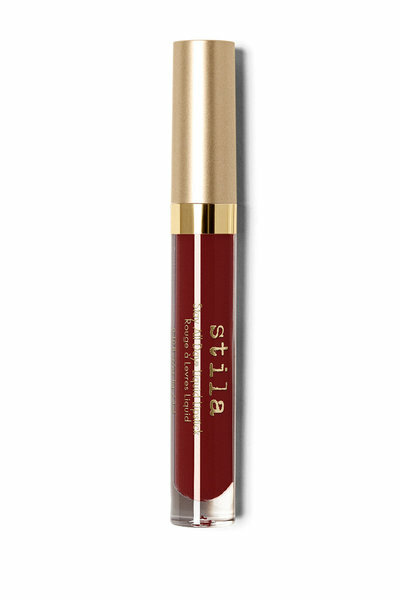 What I love the most about the Stila Stay All Day Lipsticks is that they aren’t drying and the staying power is incredible. The formula of these lipsticks are enriched with Vitamin E and Avocado Oil to help hydrate and nourish your lips. I tend to prefer matte lipsticks over glosses because I want my lip color to last long, but I also don’t want them to look or feel drying so these are right up my alley. Happy National Lipstick Day! 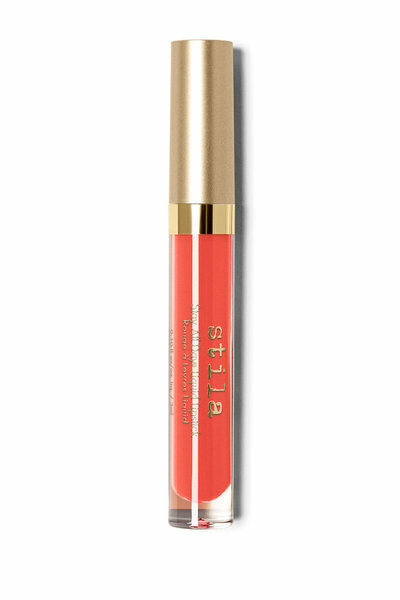 Let me know your Stila favorites in the comments below!